The identity was based on combining the elements of the jeweller’s inscription. 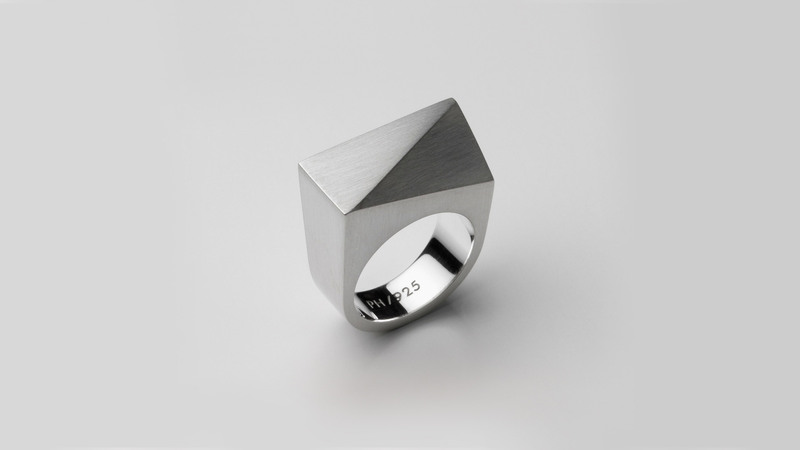 This includes the initials of the silversmith, the place of origin, the date code for the year of production and the number that signifies the precious metal. 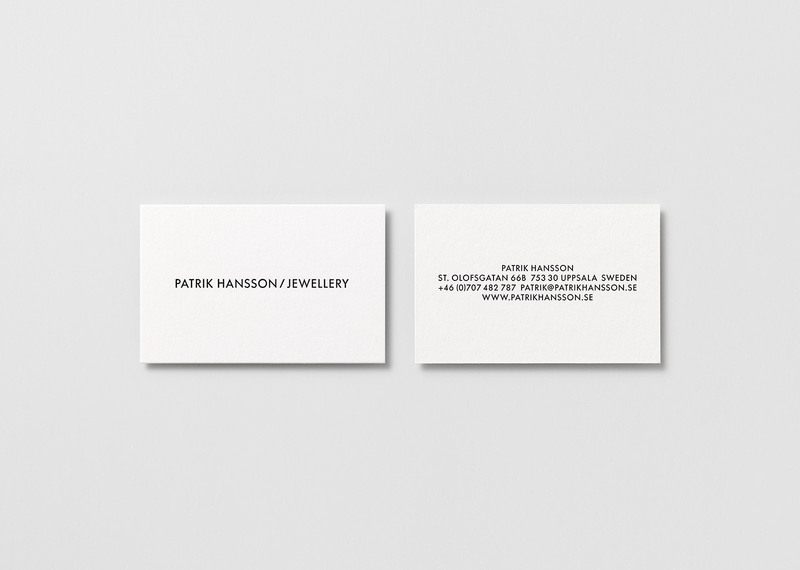 The design of the website acted as a portfolio for his work, presenting the jewellery in a clean and functional manner. For the packaging, raw and tactile materials were used with letterpress printing to provide contrast with the fine objects contained within. 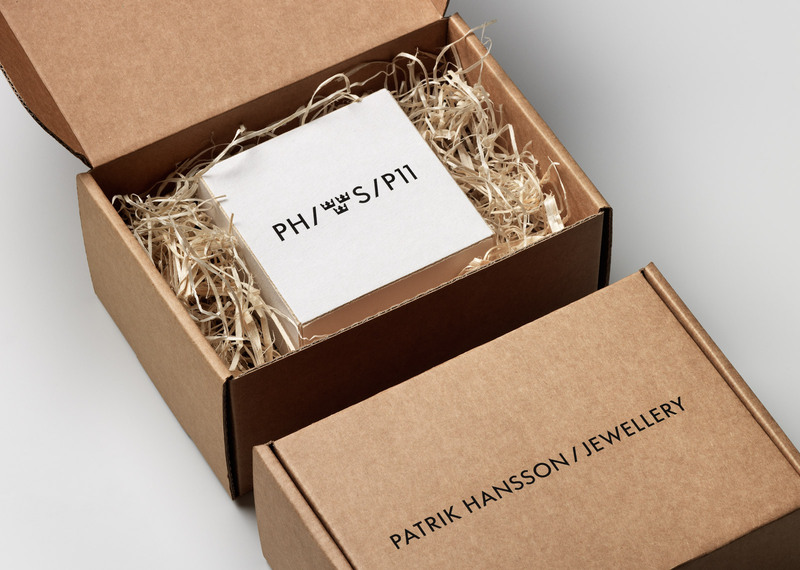 Patrik Hansson Jewellery is the pet project of graphic designer, product designer, carpenter and now, jeweller, Patrik Hansson. 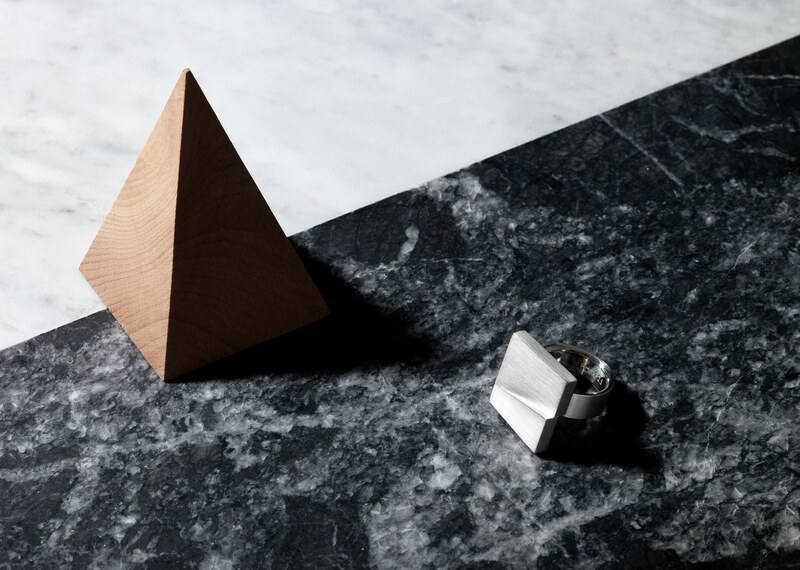 Hansson’s furniture pieces are found in establishments such as Nordiska Galleriet and NK in Stockholm and the common thread through everything he does is his love for natural materials and geometric forms as well as an aversion to industrial production. 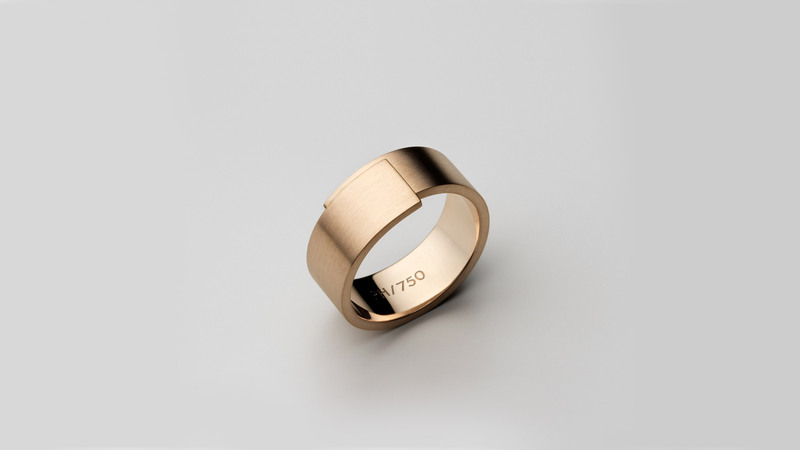 Craftsmanship is always central in his work, which now includes exquisitely shaped pieces of gold and silver. 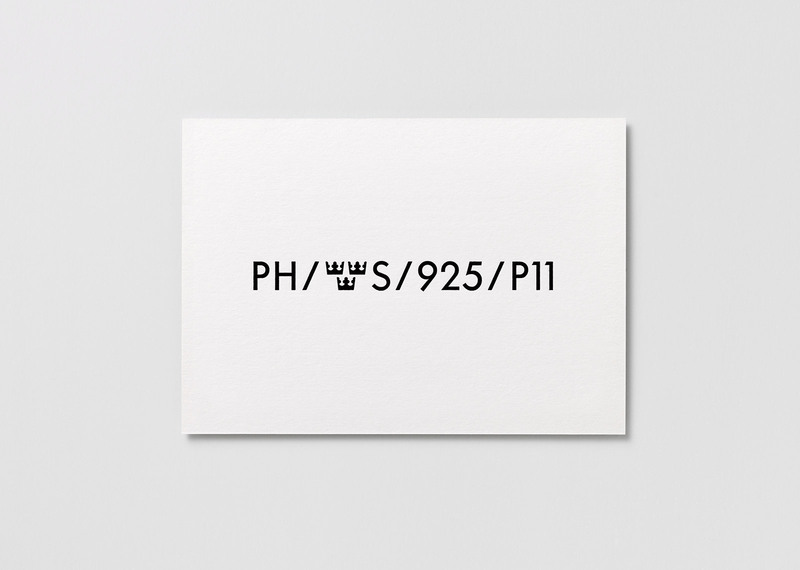 To reflect the simplicity and grounded sentiment of Patrik Hansson’s work, The Studio developed a typographic expression based on the classic and minimal Futura. 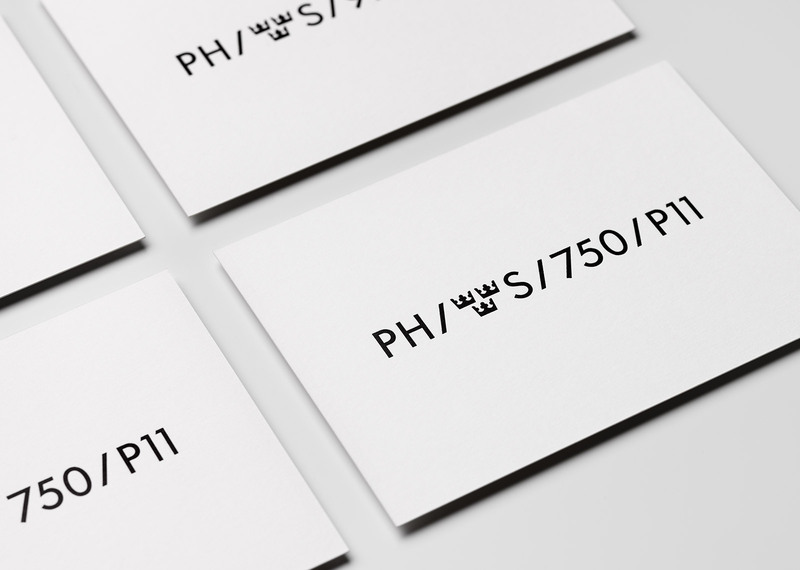 The inspiration for the identity was based on the arrangement of stamps according to jeweller tradition; the initials of the silversmith, the three-crowned seal signifying the place of origin, the dating code for the year of production and the number sequence that signifies different precious metals. The development of the photographic manner complimented Patrik’s interest in clean geometric forms and authentic materials. The design of the website presented the work in a clean and functional manner. 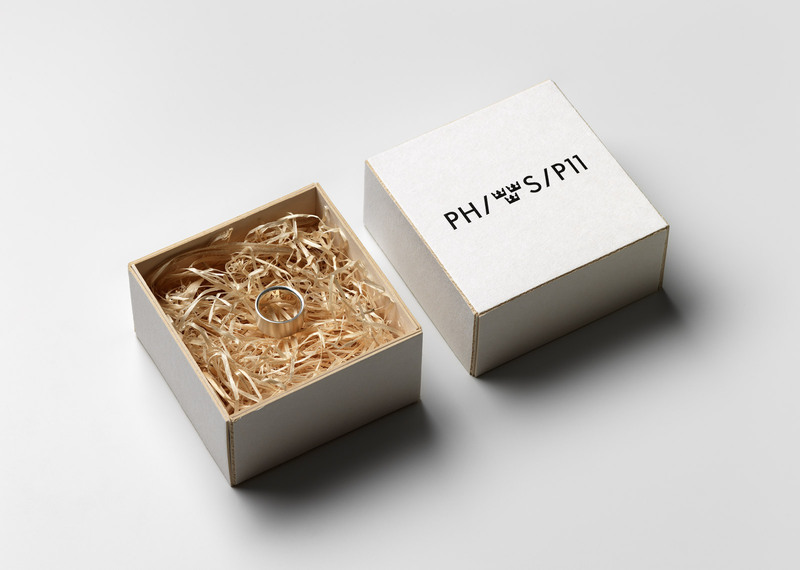 For the packaging, raw and tactile materials were used along with letterpress printing to provide contrast with the fine objects contained within.